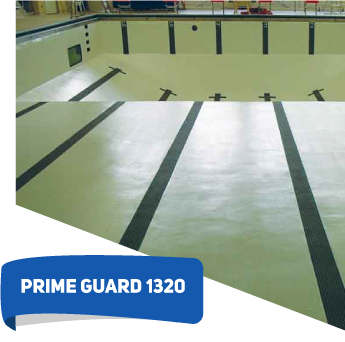 PRIME GUARD 1320 is a two coat high-solids polyamide epoxy coating system especially formulated to protect steel and concrete structures from corrosion. 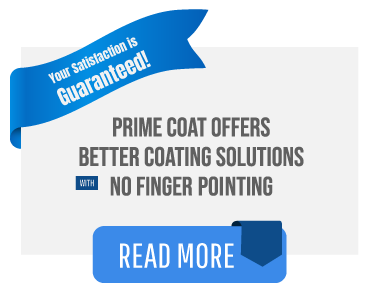 1320 resists salt water, chemicals, and abrasion, and performs well at lower temperatures. 1320 is typically spray-applied to structural concrete and steel to achieve proper thickness. 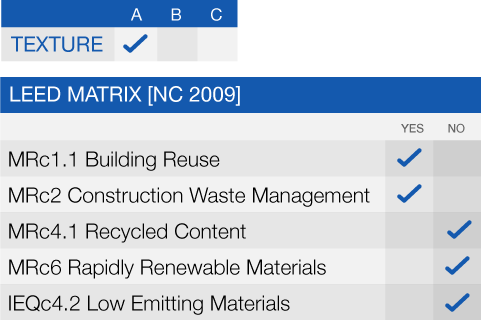 Specific applications include, but are not limited to: pulp and paper, chemical processing and fertilizer plants, refineries, secondary containment, sewage and waste treatment. 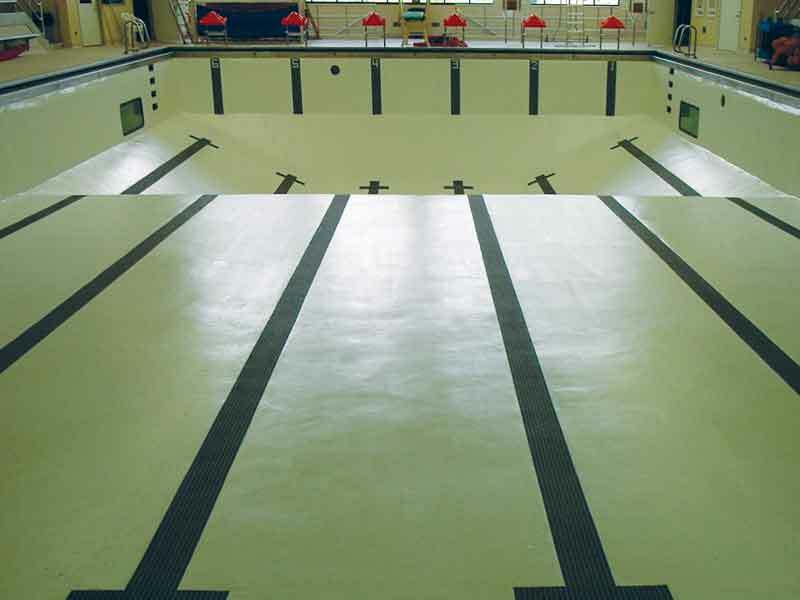 For tanks and pools use two coats of 106 instead of one coat of 105 and one coat of 106.